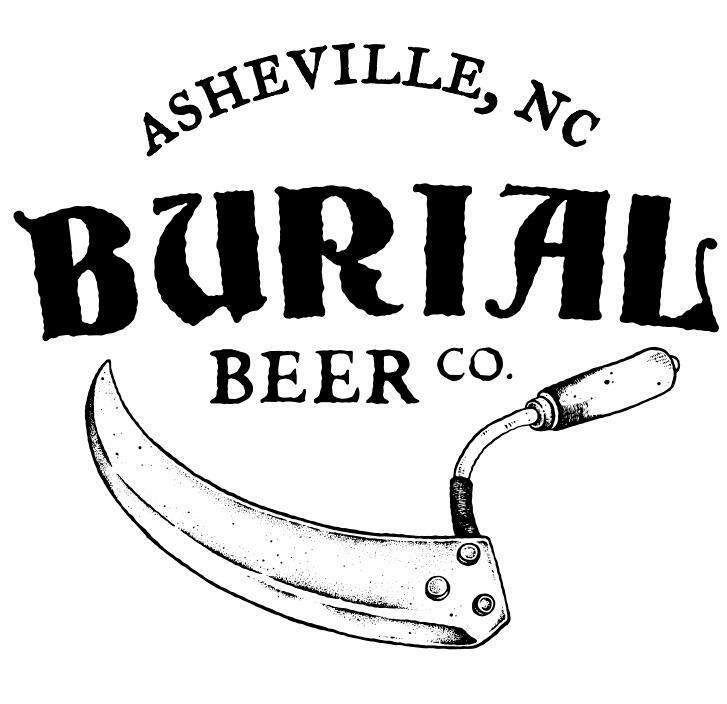 (Asheville, NC) — In early January 2016, Burial Beer Co. announced their plans for second brewery also located in Asheville, NC in addition to plans for a new side project. The brewery, which opened in 2013 with a one-barrel system, quickly outgrew the home-brew size brewery into a ten-barrel operation. Now, after operating for just over three years, the brewery will expand distribution to South Carolina, a move that follows closely on the heels of their announcement to expand into Georgia. As Burial Beer Co. gears up to expand they have selected Advintage Distributing, who have been in operation for ten years with a craft-only portfolio, as their partner in South Carolina. The craft beer scene in South Carolina can anticipate brands such as Surf Wax IPA, Gang of Blades Double IPA, Skillet Donut Stout, The Keeper’s Veil Honey Saison, Shadowclock Pilsner, Bolo Coconut Brown, Scythe Rye IPA, and Ceremonial Session IPA (rotating hop selection per batch), both in cans as well as draft in quantities that are on par with brewery’s goal of growing in measures that maintain the quality of their product. The brewery is currently working to scale up as well as dial in recipes on their new twenty-barrel brewing system and anticipates sending beer beyond their 40 Collier taproom sometime in November of this year, and are looking forward to South Carolina being one of the first to receive their beers. Founded in June 2013, Beer Co. crafts Belgian-inspired ales, and bold American styles with a dedication to creativity, tradition, modernization, and preservation. Residing in and revitalizing the South Slope District of Asheville, NC, the brewery began its life as a one-barrel system that grew to a ten-barrel In just over a year. Summer 2016 will bring a new wave of expansion and revitalization as Burial Beer Co. expands again to a to a second location, the “Forestry Camp,” a twenty-barrel production brewery, urban farm, locally purveyed restaurant and two-story tasting room in South Asheville.